Jerry and Jean Hinton of Topeka will celebrate their 68th wedding anniversary on Sunday, Feb. 1. 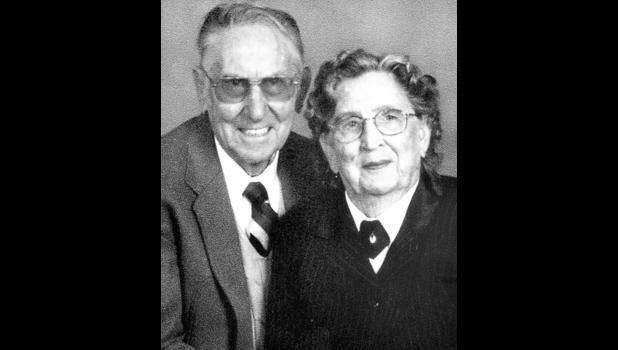 They were married on Feb. 1, 1947, at Topeka. They lived in Holton for 35 years and traveled before settling in Topeka. The couple has two sons, Larry Hinton of Topeka and Ron Hinton of Olympia, Wash. They also have two granddaughters. Cards may be sent to them at 1208 SW 29th Terrace S16, Topeka, KS 66611.